Revit Training Courses - Benchmarq Training - Training at your offices or ours! Revit is the industry standard software for building information modelling (BIM) for interior designers, contractors, architects, structural engineers, MEP engineers and more. 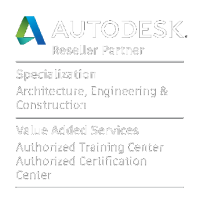 Autodesk Revit is becoming increasingly popular in the workplace as it can be used for building designs, structure designs, 2D drafting elements and 3D components. On our Revit training courses we focus on real-life examples and tutorials to bring you up to speed with Revit LT and Revit Architecture so you can use it not just at home but also in a commercial environment. Our Revit training courses are mainly for beginners and for those who want to brush up on their skills to use Revit LT and Revit Architecture in a professional environment. 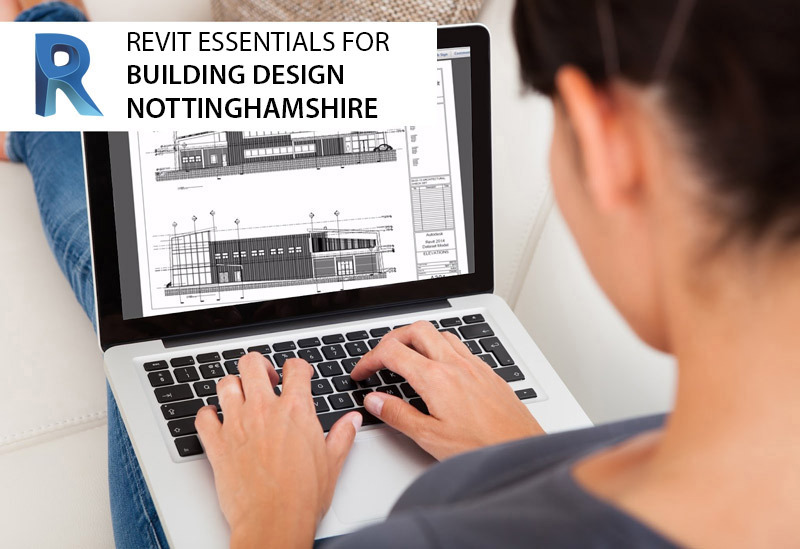 This course is also ideal if you want to make the transition from AutoCAD to Revit. View Our Upcoming Revit Courses! We mainly run our Revit training courses at our training centres in Billingshurst, West Sussex and Newark, Nottinghamshire. But we also run bespoke training courses, at your premises or ours, that can be tailored to your individual needs. Enquire about our Revit training courses!